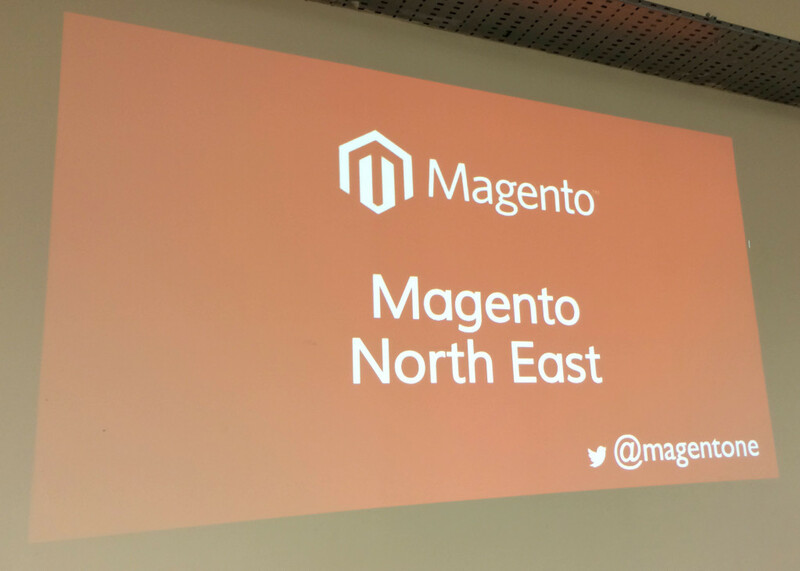 After a great Magento 2 demonstration at this month’s Magento North East event, the next event in our calendar is the upcoming session on optimising your Magento store for search engines. The event will comprise talks from two search engine experts from Glass Digital at brilliant Campus North UK venue in Newcastle city centre on Monday 15th February from 6pm. SEO basics: how to improve rankings safely and how content marketing should be deployed in SEO today. A look at the basics of optimising your Magento website for search engines such as Google and Bing. 18:50 – Common Magento SEO flaws and search friendly facet navigation. A more detailed look at SEO for Magento, including how to improve the search engine friendliness of facet navigation (known as layered navigation in Magento). Following the talks, a question and answer session will take place, allowing attendees to ask the speakers and other members of the Magento North East community their opinions and advice on the latest search engine issues and Magento. The sessions are designed to be valuable to store owners and merchants using – or considering using – Magento as their ecommerce platform, as well as web developers and web designers. You can RSVP for the event free of charge at Meetup.com.